Wyre Forest Nightstop runs accredited life skills training to offer a comprehensive service to our young people. Why do we offer life skills training? This forms part of our homelessness prevention work. 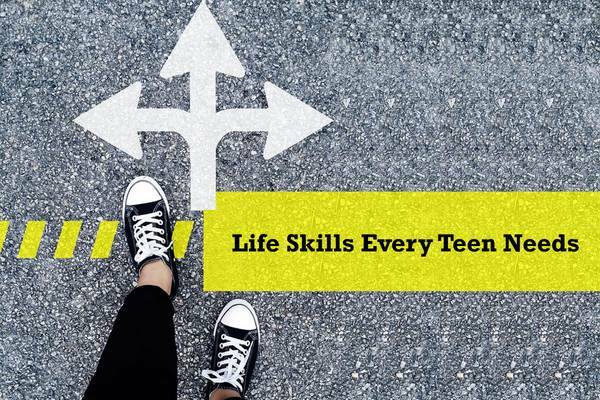 For a variety of reasons some young people have not had the opportunity to build life skills that will equip them in later life. We can provide valuable life skills training to vulnerable young people to help them make their own way more successfully and become more attractive to prospective employers. We are an accredited Open College Network West Midlands location. OCN centre number 61083. What can you expect to gain from this? Learners build up a portfolio of work and are assessed in each unit. How can you apply to join our scheme? If you are interested please contact Lisa on 01562 743111 to find out more.